Old friends and partners Bruce Springsteen and Steven Van Zandt will both appear on “Lilyhammer”. Steven Van Zandt brings along his good friend Bruce Springsteen who is making a guest appearance in the comedy-drama TV series “Lilyhammer” Season 3. “The Boss” plays the owner of a mortuary in his acting debut. 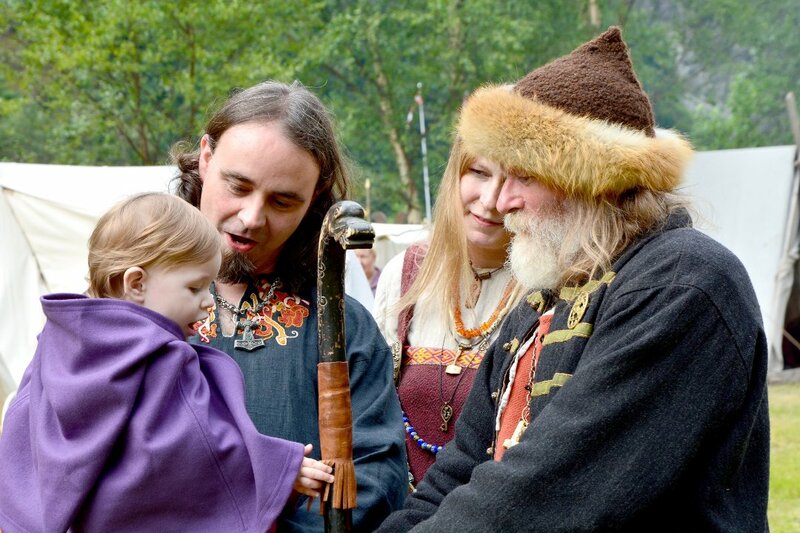 Deadline.com reports that the rock star’s is going to play in the popular television series from Lillehammer and Norway. External Director at NRK, Peter Wallace, confirms the information. – I can confirm that Bruce Springsteen has got a role in the next season of “Lilyhammer” that is aired later this year, says Wallace to the Norwegian newspaper Dagbladet. The production company Rubicon, NRK (Norwegian Broadcasting Cooperation) and Netflix are behind the series which airs as a Netflix original. The series has received a large international audience and recently won two awards at the prestigious Monte Carlo Television Festival. Steven Van Zandt who plays New York mobster Frank Tagliano, is also bringing the Sopranos co-star Tony Sirico to the upcoming third season in a recurring role. In episodes filmed in New York, Sirico plays a priest. The recording of the very last scenes of the series is currently underway in New York. According to the Norwegian financial newspaper Dagens Næringsliv, actor Steven Van Zandt is paying out of his own pocket to get these scenes recorded. 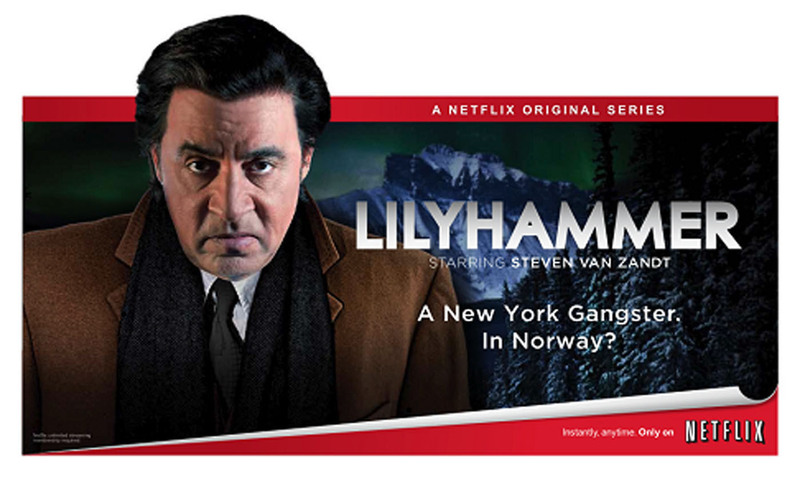 “Lilyhammer” Season 3 was actually finished before the summer, but Van Zandt had a strong desire for an extra scene being shot in New York, and offered to pay the costs. The payment is made, according to Dagens Næringsliv, by Van Zandt lowering his salary.